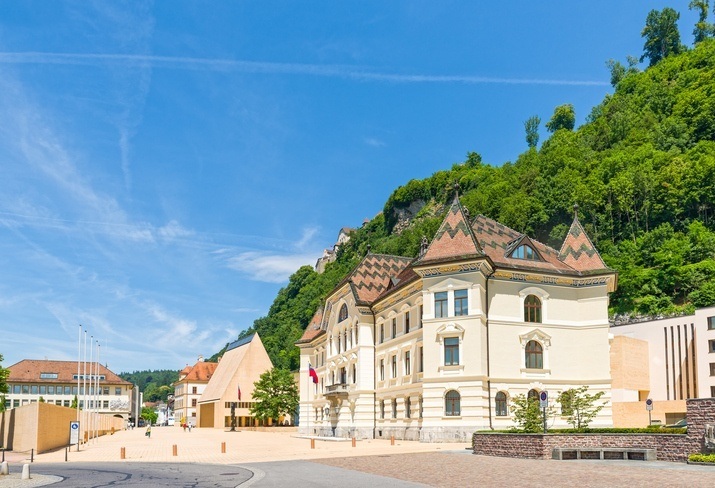 Welcome to the alpine microstate of Liechtenstein, a monarchy that packs a big punch despite its small size. During antiquity, what is now Liechtenstein was mostly integrated into nearby powers (namely the Roman Empire). There were military camps located nearby while a road ran through the region. By the 3rd century CE however, Germanic tribes destroyed the nearby camp and overran the territory. During most of the early Middle Ages Liechtenstein (like much of the nearby area) became a part of the large and powerful Frankish kingdom. Around 1000 CE (after the breakup of said kingdom), it became a part of the Holy Roman Empire alongside what was Middle Francia. It was during the late medieval period when the German language became ubiquitous throughout the land. Although it remained part of the Holy Roman Empire, the rise of the Liechtenstein dynasty in 1699 signaled a new era for the region. The family claimed land in nearby areas and had a high position, but were unable to exercise much power within the HRE due to the lack of direct land ownership from the crown. This prompted the Liechtenstein family to purchase the lordship of Schellenberg as well as Vaduz. Though small, these holdings were accountable directly to the Emperor. Following the purchase, the united territory was named Liechtenstein and became a principality and sovereign member of the HRE in 1718. During the Napoleonic Wars, the defeats suffered by the Empire resulted in the lack of any real authority over Liechtenstein. While the tiny state would become a member of the German Confederation in the 19th century, these events essentially resulted in what would later become lasting sovereignty and independence for Liechtenstein. Liechtenstein was close to Austria-Hungary until its dissolution at the end of World War I. 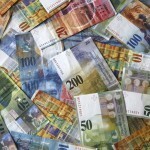 The principality suffered economically and grew close to Switzerland as a result to recover. Neutral during WWII, the royal family did have a portion of their possessions taken (as they were considered by some to belong to Germany). 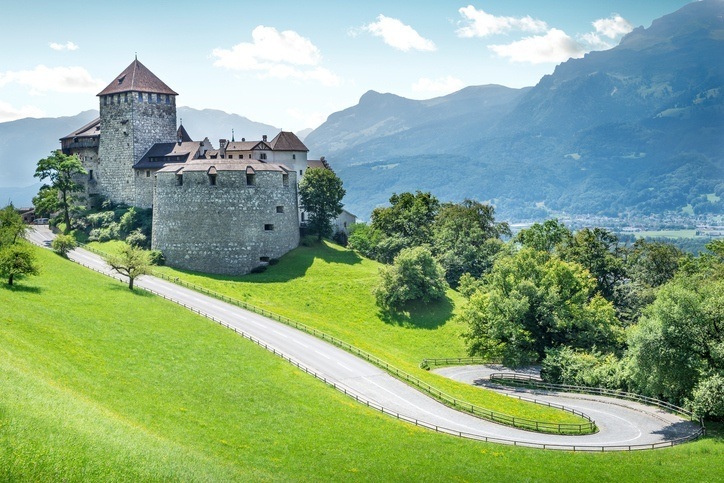 Since then, Liechtenstein has continued along its own path (with close ties to the Swiss). As a result of low corporate taxation, the country is a haven for many companies and has now become one of the world’s richest nations. Officially, the monarchy holds many more powers than others throughout Europe, though these are used sparingly in practice. Liechtensteiner culture has been strongly impacted by nearby German-speaking areas. 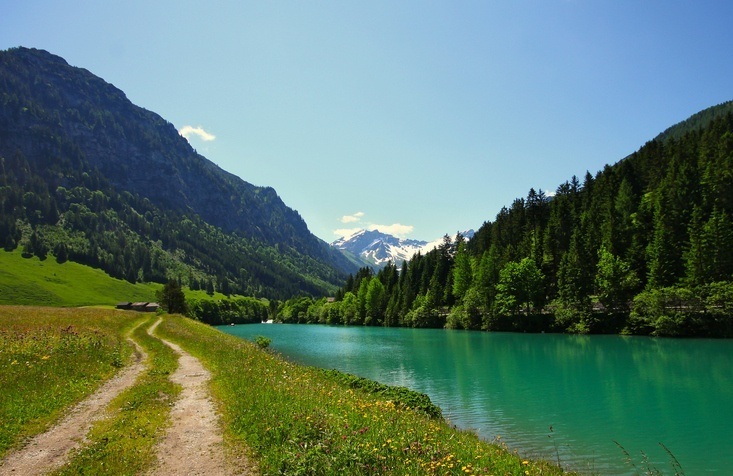 This includes parts of Switzerland, Austria, and German regions such as Bavaria. 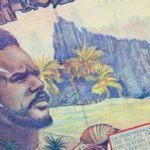 The country is also known for housing and owning great pieces of art (some of which have since been sold to or displayed in foreign museums). 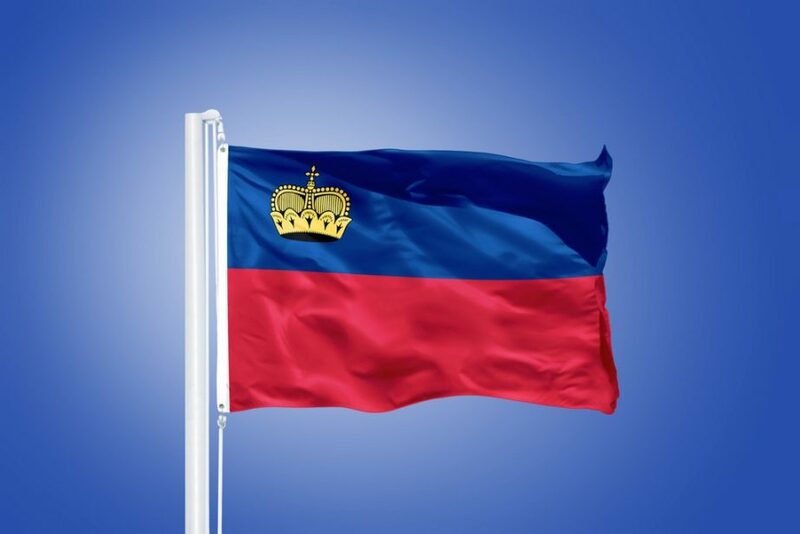 The flag of Liechtenstein consists of two horizontal stripes (blue and red) with a golden crown in the top left corner. The crown was added after 1936 when Liechtenstein discovered at the Summer Olympics that their flag was identical to Haiti’s. Though small, Liechtenstein is home to a high density of mountains, and as such alpine sports (namely skiing) are popular in the principality (with many a Liechtensteiner competing in the Winter Olympics). Soccer is also popular, though the domestic teams ply their trade in the Swiss league. The national team is considered a minnow, though they have racked up some respectable results over the years. Located in the Upper Rhine valley of the European Alps; the country is largely alpine with the river forming a border with Switzerland. There are 11 communes in the principality (many with a single town or village), which are further divided into the Unterland (lower country) and the Oberland (upper country). The capital, Vaduz, is a town of about 5000, which also features the eponymous castle and home to the prince. 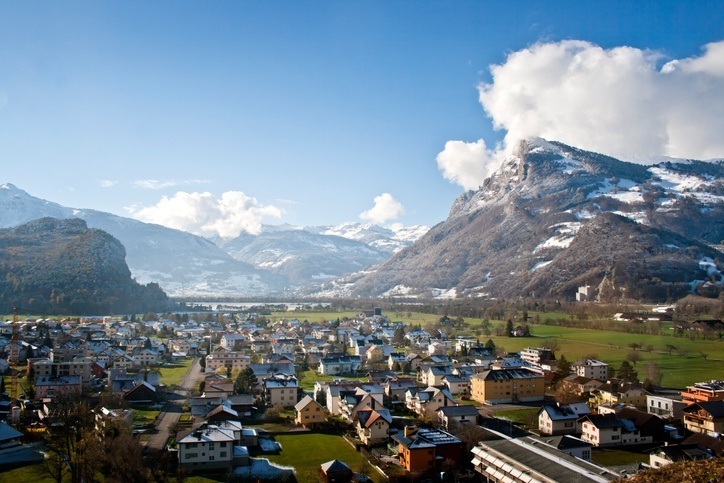 Nearby Schaan is slightly larger and is the biggest settlement in the country. 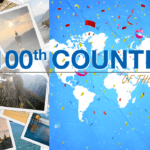 The journey never ends at Continental’s Countries! 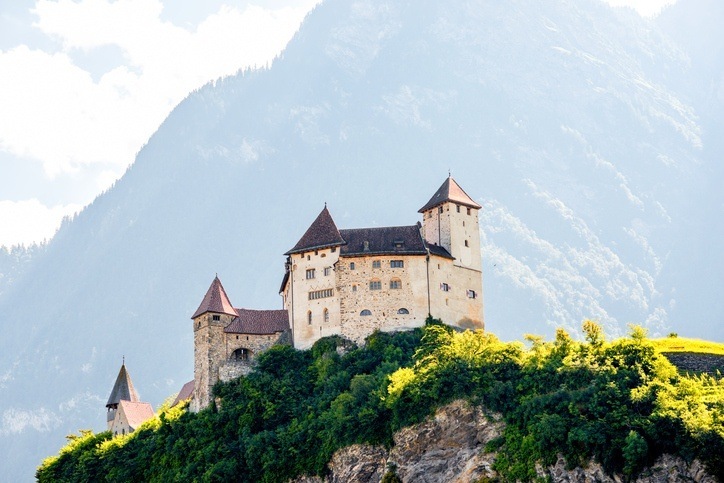 Continue exploring Liechtenstein with our Travel Guide, plus you can brush up on the Swiss franc with our Currency Spotlight.